(Magyar) Mi is az a könyvvizsgálás? 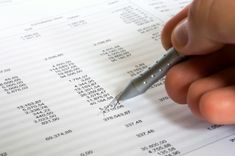 The purpose of the audit of the annual statutory financial statements is to validate its compliance with the Hungarian accounting regulations and to form an opinion about the financial statements. The difficulties of a merger transaction are the very short deadlines and the special accounting and taxation matters that occur, which require special knowledge and experience. Our due diligence service supports the decision makers during acquisitions and shareholder control. Following our work, the decision makers receive up-to-date information about the Target, which is essential during negotiations and planning of the acquisition structuring. 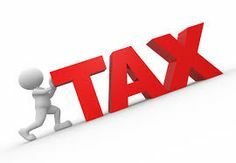 Our main tax planning services are as follows: Review and feedback in double taxation matters, Development of tax saving schemes..
On top of basic bookkeeping services, we can fully overtake the daily administration of financial and accounting processes including certain management tasks. Such outsourced activities in most cases can be fulfilled by more experienced and more efficient professionals. 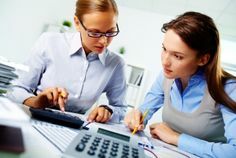 The finance manager and the chief accountant positions are considered critical within a company’s operations. The continuous services of such positions are essential for the uninterrupted daily operations and for the decision making process. Our Company was founded in 2005 and we are focusing on auditing, tax advisory and financial advisory services. Our professionals possess over 15 years of experience. We completed considerable reference assignments since our foundation. The below list is a selection. Upon request we provide reference contacts. 1222 Budapest, Tüzér u. 7. "…We would like to assign you the audit again! We could work together fine, and your previous audits were useful for us..."